This year Illinois Institute of Technology is instituting an annual President’s Lecture Series. The series is intended to bring leading experts in energy, sustainability, health, innovation and other areas of societal challenges to Chicago to lend us their views and engage in discussion. Chairman Rowe and President Anderson anticipate two or three lecturers each year devoted to a particular theme. The first year of the series is focused on sustainability. The inaugural lecture will be presented on Friday, October 19 at 3:30 pm on IIT’s Main Campus by Irwin M. Stelzer, senior director and fellow of Hudson Institute’s Economic Policy Studies Group. Chairman Rowe will be the moderator. The gap between those who want to maximize development of our energy resources and those who are concerned about climate change and the environment is needlessly large. In this talk, Dr. Stelzer will lay out the basis for an energy/environmental policy that should bridge that gap. RSVP here no later than October 15. 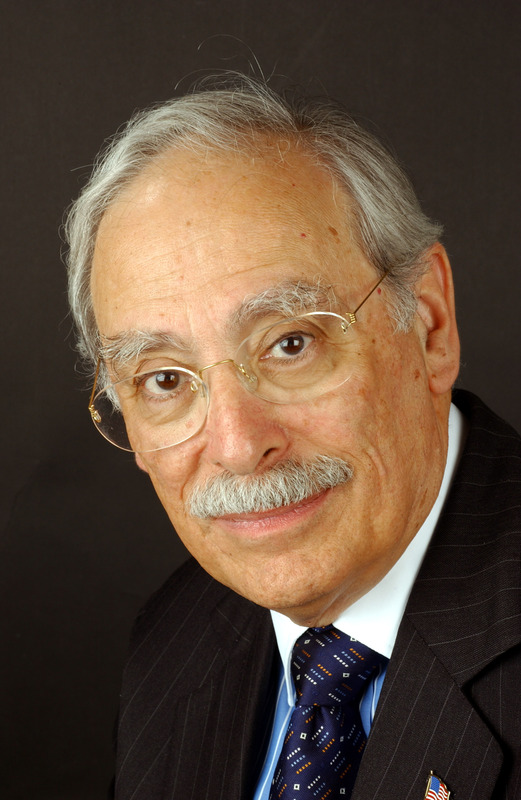 Irwin Stelzer is a senior fellow and director of Hudson Institute’s Economic Policy Studies Group. Prior to joining Hudson Institute in 1998, Stelzer was resident scholar and director of regulatory policy studies at the American Enterprise Institute. He also is the United States economic and political columnist for The Sunday Times (London), a contributing editor of The Weekly Standard, and a member of the advisory boards of National Affairs and the American Antitrust Institute. 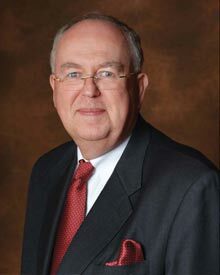 Stelzer founded National Economic Research Associates, Inc. in 1961 and served as its president until a few years after its sale in 1983 to Marsh & McLennan. He also has served as a managing director of the investment banking firm of Rothschild Inc., a director of the Energy and Environmental Policy Center at Harvard University, a member of the board of the Regulatory Policy Institute (Oxford), and an advisor to the U.S. Trade Representative. His academic career includes teaching appointments at Cornell University, the University of Connecticut, and New York University. He has been elected a visiting fellow at Nuffield College, Oxford, and serves on the Visiting Committee of the Harris School of Public Policy at the University of Chicago. He is a former member of the litigation and administrative practice faculty of the Practicing Law Institute. He served on the Massachusetts Institute of Technology Visiting Committee for the Department of Economics, and has been a teaching member of Columbia University’s Continuing Legal Education Programs. Stelzer received his bachelor and master of arts degrees from New York University and his doctorate in economics from Cornell University. He has written and lectured on economic and policy development in the United States and Britain. He has written extensively on policy issues such as America’s competitive position in the world economy, optimum regulatory policies, the consequences of European integration, and factors affecting and impeding economic growth. He has served as economics editor of the Antitrust Bulletin and is the author of Selected Antitrust Cases: Landmark Decisions; The Antitrust Laws: A Primer (with John Shenefield); The United States, a United Europe, and the United Kingdom: Three Characters in Search of a Policy; a collection of “Lectures on Regulatory and Competition Policy” published by the Institute of Economic Affairs; and Neoconservatism, published in the United Kingdom and U.S.
John W. Rowe is chairman emeritus of Exelon Corporation. Mr. Rowe previously held chief executive officer positions at the New England Electric System and Central Maine Power Company, served as general counsel of Consolidated Rail Corporation, and was a partner in the law firm of Isham, Lincoln & Beale. He is the lead independent director of Northern Trust Company and a member of the board of directors of The Allstate Corporation and SunCoke Energy. Mr. Rowe serves as chairman of IIT, New Schools for Chicago, and The Field Museum, and as president of the Wisconsin Alumni Research Foundation. He is a member of the board of the Illinois Holocaust Museum, the Morgridge Institute for Research, the Northwestern University Settlement House, Chicago Shakespeare Theater, and OneChicagoFund. The Rowe Family Trust has founded the Rowe Professorship of Architecture and the Rowe Chair in Sustainable Energy at IIT, the Rowe Professorship in Byzantine History and the Rowe Professorship in Greek History at the University of Wisconsin, the Rowe Professorship in Virology at the Morgridge Institute and the Wisconsin Alumni Research Foundation, and the Curator of Evolutionary Biology at The Field Museum. The trust co-founded the Rowe-Clark Math and Science Academy and the Rowe Elementary School. The Rowes serve as patrons of the Pope John Paul II parochial school on Chicago’s southwest side. Mr. Rowe holds undergraduate and law degrees from the University of Wisconsin, where he was elected to Phi Beta Kappa and the Order of the Coif. He has also received that university’s Distinguished Alumni Award. John Rowe and his wife, Jeanne, reside in Chicago.